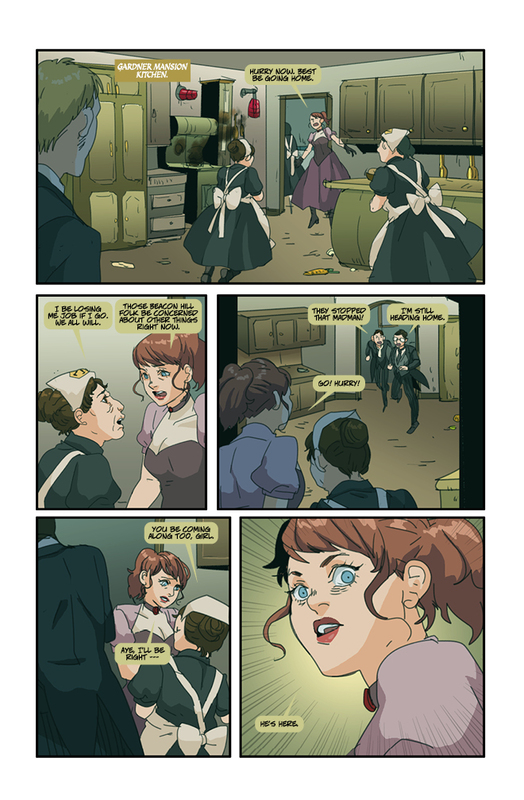 Will Caitlin get back to the Gardner House in time? A big “thank you” to Laura Powers for having me on her podcast, Write Hot Podcast, where we talked about crowdfunding your creative projects. You can listen to it here: Write Hot Podcast. 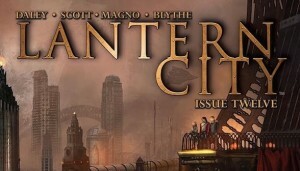 I was thrilled to review the last issue of Lantern City this week. It’s been a great ride and I hope to see more in the future. 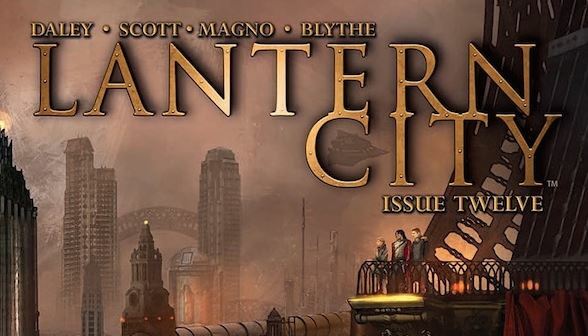 You can read my review here: Lantern City #12 Review. And remember, Fanboy Comics is officially changing their name to Fanbase Comics in May.